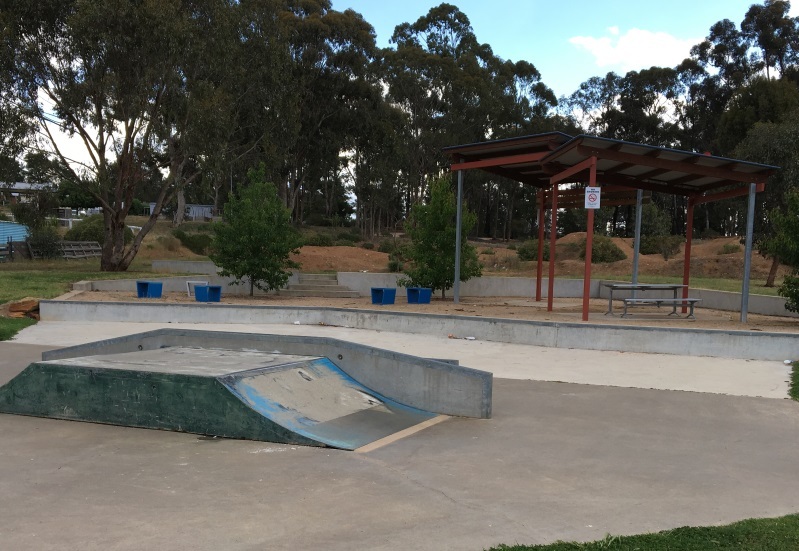 Heathcote Skate Park in City of Greater Bendigo have installed recycled plastic Eco Pods from Replas. 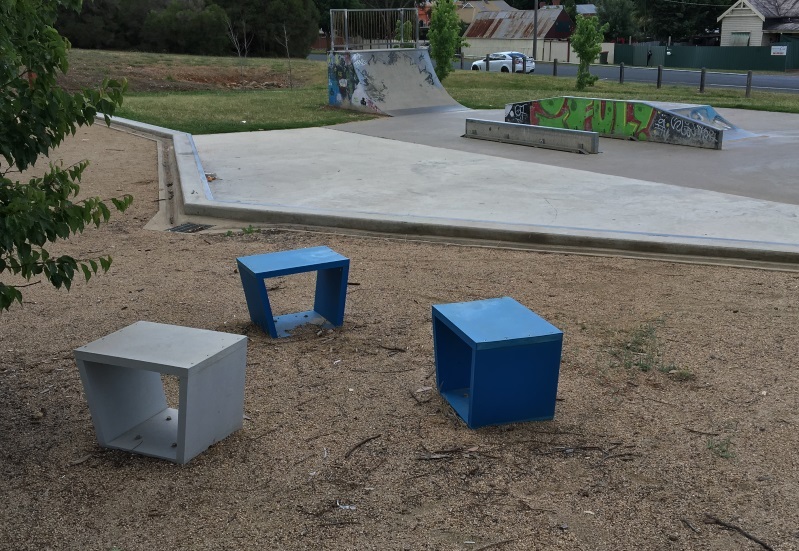 The grey and blue products are a great way to brighten up the skate park while supplying sustainable seating for the skaters and visitors. The Eco Pod combines comfort with affordability in an innovative way. Ideal as an individual seat it can also be combined to create a longer bench style. 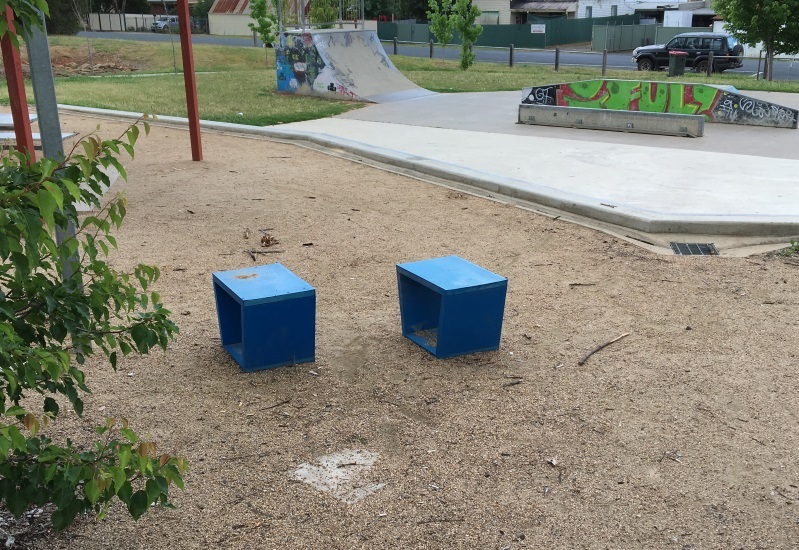 The bench is easily transported making it perfect for an environment where versatility is needed. Available in a selection of colours, the Eco Pod is flexible enough to suit a range of situations either indoor or outdoor. The low maintenance and durability of recycled plastic products from Replas creates a long lasting attribute to these Eco Pods. 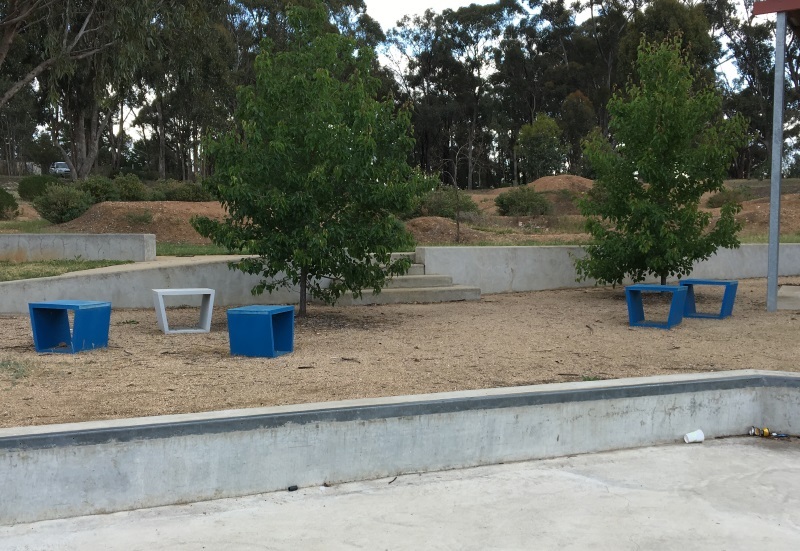 City of Greater Bendigo have become the true recyclers, creating a demand for recycled plastic products with this installation of Eco Pods at Heathcote Skate Park!